Ubuntu 17.10 should be available in October. With Canonical making GNOME the default desktop environment, and killing the much-maligned Unity, this will be the most exciting release in years. Quite frankly, the operating system had been feeling sort of stale lately, so a new default DE should shake things up. Today, the first official Beta of Ubuntu 17.10 becomes available. 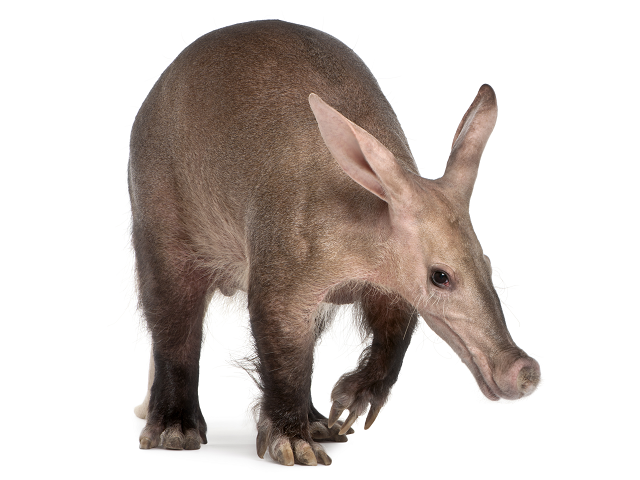 This pre-lease version of the operating system, codenamed "Artful Aardvark," does not include the GNOME desktop, unfortunately. Instead, it includes several other spins, including Kubuntu, Lubuntu, and more. "The first beta of the Artful Aardvark (to become 17.10) has now been released! This milestone features images for Kubuntu, Lubuntu, Ubuntu Budgie, Ubuntu Kylin, Ubuntu MATE, Ubuntu Studio and Xubuntu. Pre-releases of the Artful Aardvark are *not* encouraged for anyone needing a stable system or anyone who is not comfortable running into occasional, even frequent breakage. They are, however, recommended for Ubuntu flavor developers and those who want to help in testing, reporting, and fixing bugs as we work towards getting this release ready," says Martin Wimpress, Canonical. Wimpress further says, "Beta 1 includes a number of software updates that are ready for wider testing. This is still an early set of images, so you should expect some bugs. While these Beta 1 images have been tested and work, except as noted in the release notes, Ubuntu developers are continuing to improve the Artful Aardvark. In particular, once newer daily images are available, system installation bugs identified in the Beta 1 installer should be verified against the current daily image before being reported in Launchpad. Using an obsolete image to re-report bugs that have already been fixed wastes your time and the time of developers who are busy trying to make 17.10 the best Ubuntu release yet. Always ensure your system is up to date before reporting bugs." If you would like to give Beta 1 of Ubuntu 17.10 Artful Aardvark a go, you can use the below download links. Keep in mind, using a pre-release operating system is risky -- you could experience and data loss. With that said, it should probably be safe at this point -- proveed at your own risk though! Since GNOME is not available in this beta release, I would suggest fans of that environment try Budgie instead -- it is a very solid alternative. Of course, you really can't go wrong with Kubuntu, Mate, or Xubuntu either.